The adventures of a lovely Om Nom will never end! 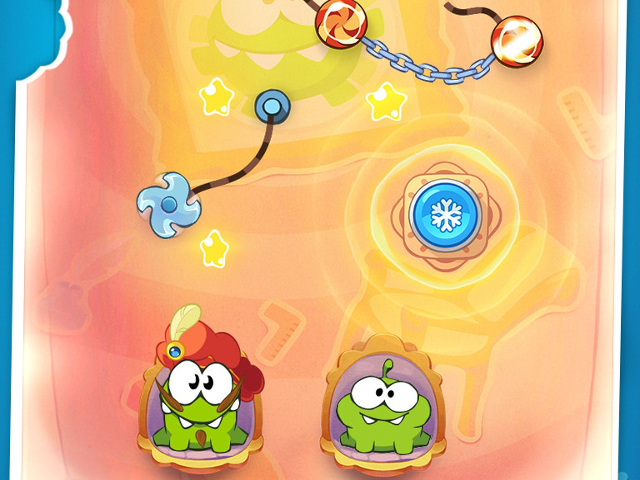 The funny-looking time machine absorbs our everlastingly hungry character and transports him to the incredible places where Om Nom will meet his ancestry! Now your task becomes harder: you must feed up two cute monsters at the same time. 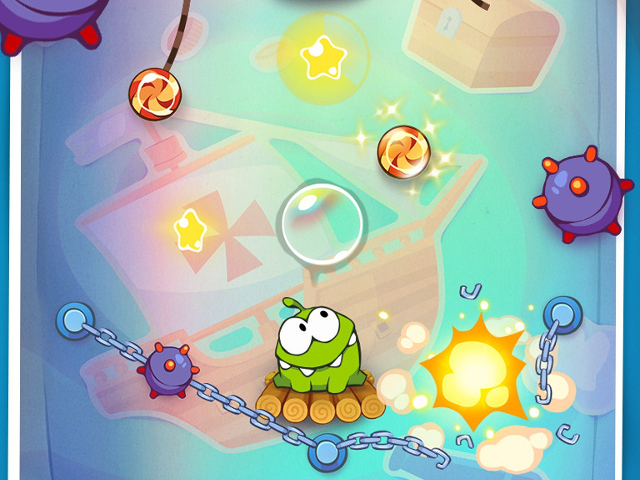 There is a plenty of the new artful obstacles for a candy to overcome. Remember: the way of candy must be ended in the bellies of Om Nom and Co. 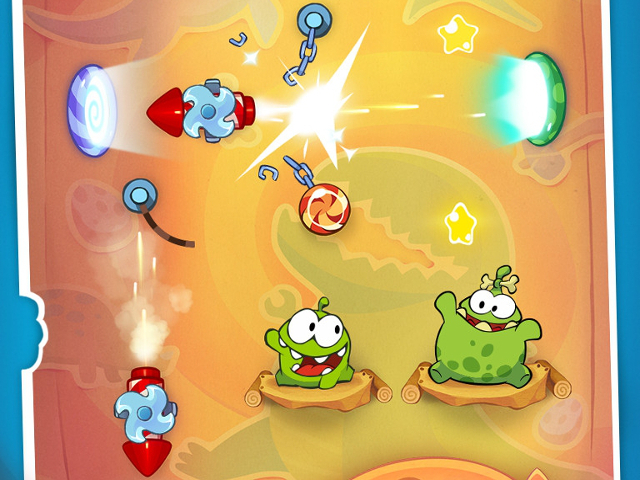 Apply the accuracy and manual dexterity to Cut the Rope once again!